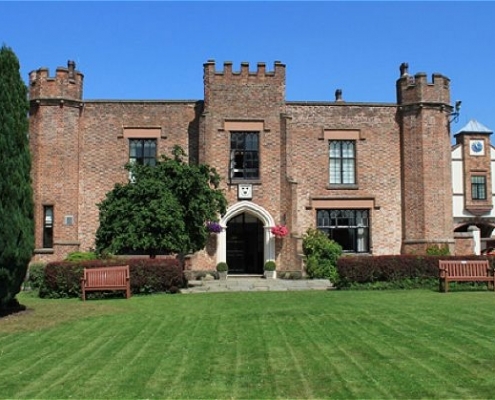 Crabwall Manor offers an indulgent environment in the suburbs of Chester to truly kick back, relax and soak up the views of the English countryside. With 11 acres of private land, the bespoke Crabwall Manor’s idyllic setting is the ideal environment to escape from the stresses of everyday life. The grade II listed building has a history stemming back to 1066, providing the perfect backdrop for spa retreats, weekend breaks, and a luxurious event venue. 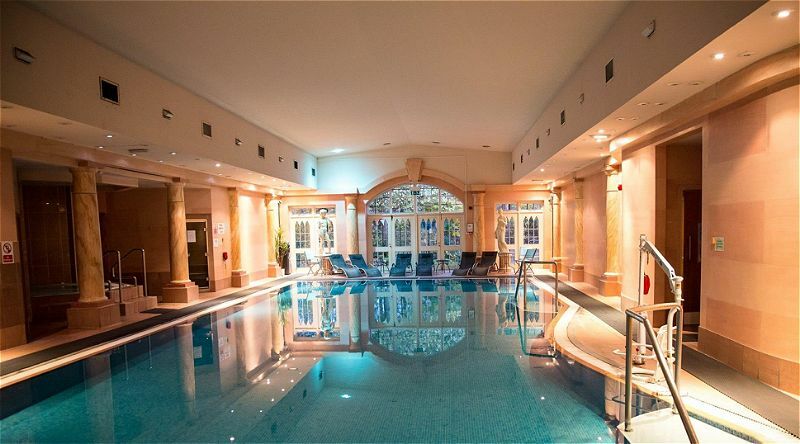 If you are looking for Spa Hotels Cheshire, look no further as the Crabwall Manor Hotel and Spa is the impeccable break setting. Cheshire is an area teeming with things to see and do. From its exquisite stately homes, gorgeous gardens and bespoke spa hotels. Why not get away with the girls and spoil yourselves with a spa break at the gorgeous Crabwell Manor Hotel and Spa. 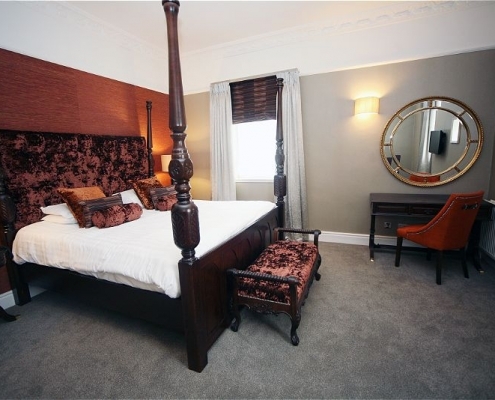 The Crabwall Manor Hotel and Spa offers exquisite accommodation to enjoy the beauty of Chester. 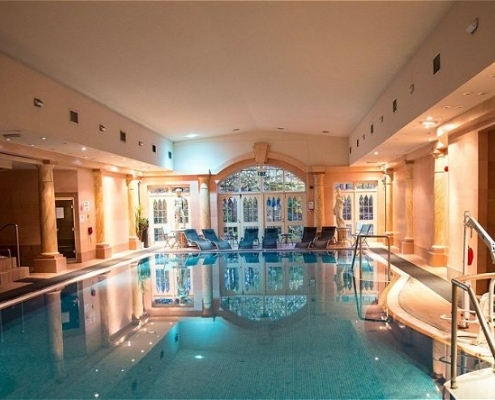 This Cheshire Spa Hotel is really the perfect location for your visit to Chester. With only a short drive to the centre of Chester, Crabwall Manor and Spa offers the impeccable escape whilst offering great proximity to the restaurants and shops of Chester. 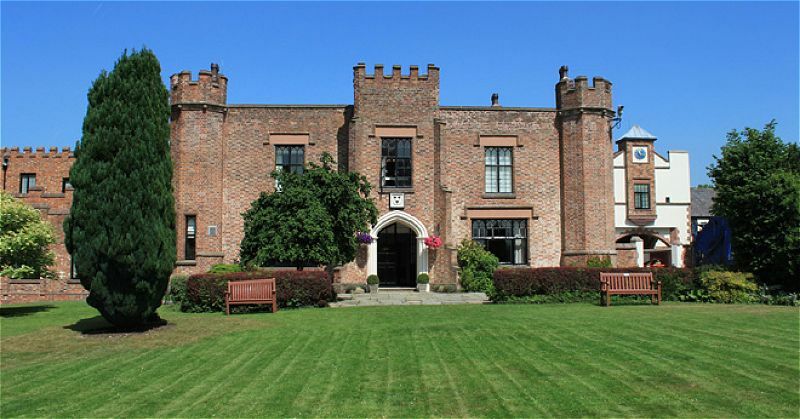 If you’re looking for the perfect wedding venue, the Crabwall Manor Hotel and Spa holds one of the most bespoke wedding venues in Cheshire. Ease into married life in the beautiful bridal suite whilst guests can enjoy a bespoke and luxurious night’s stay. Enjoy the spa facilities and reminisce over the magic of your day. Creating a truly memorable and magical day is at the heart of the Crabwall Manor service. 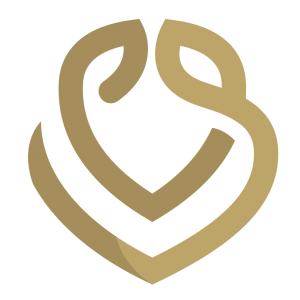 The tailored packages can ensure you receive the perfect day, considering eye to detail as pivotal. The Earl of Chester restaurant offers a mouth-watering a la carte menu to truly tantalize your taste buds. After a relaxed day pampering yourself why not reward all that hard work with a delicious meal to finish the day in style. The informal yet sophisticated setting lets you truly relax and enjoy your meal. Why not treat yourself to a traditional afternoon tea and savour the fresh cakes, bakes, and tea. At Von Essen Hotels, we have something luxurious for everyone. 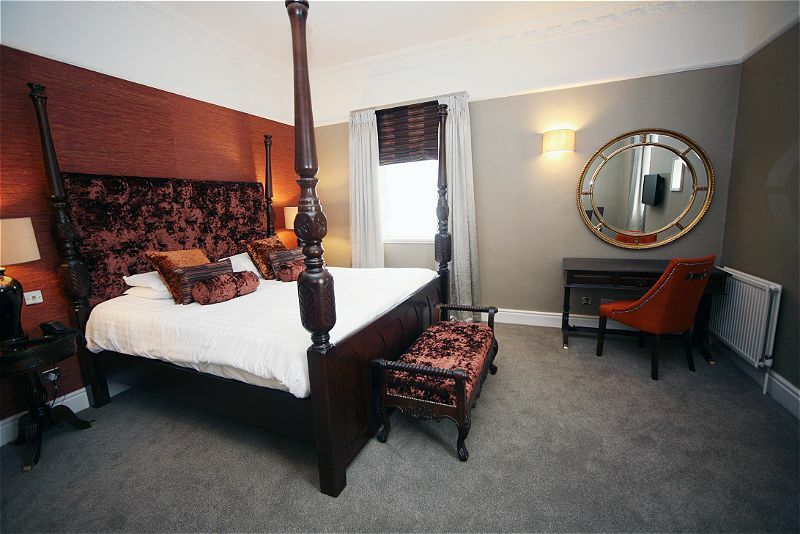 Crabwall Manor is certainly one of our favourites, however, if you fancy more of a city break then take look at our luxury hotels in Liverpool.